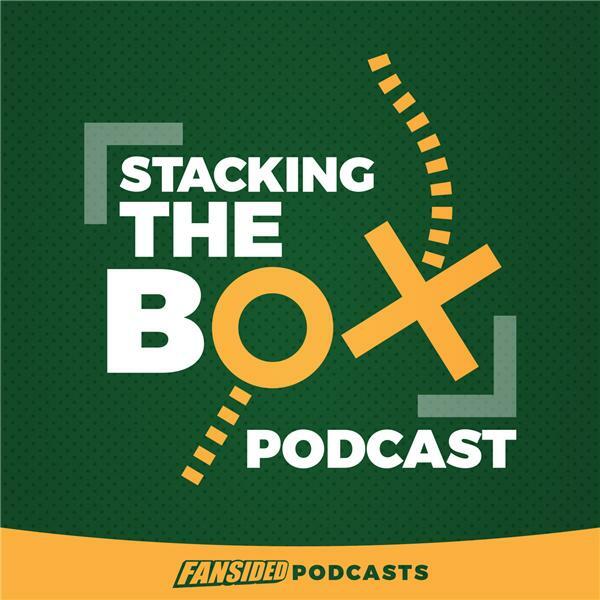 Matt Verderame and Josh Hill are back to break down all of the Week 15 games, including a slew of contests full of playoff implications. The Kansas City Chiefs and Los Angeles Chargers are battling for the AFC West, while the Seattle Seahawks and Los Angeles Rams battle for top billing in the NFC West. Additionally, are the Philadelphia Eagles still a Super Bowl contender without Carson Wentz, and can the Jacksonville Jaguars legitimately contend for a Lombardi Trophy?